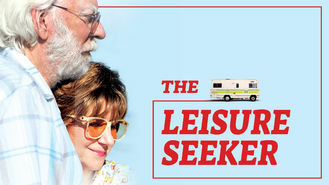 Not in Canada but still want to watch The Leisure Seeker? On the run from kids and obligations, a couple hits the road in an old Leisure Seeker RV and sets out for the Ernest Hemingway Home in Key West. The kids are grown. The RV is gassed up. The road beckons. Time to live life to its fullest -- while you still can.